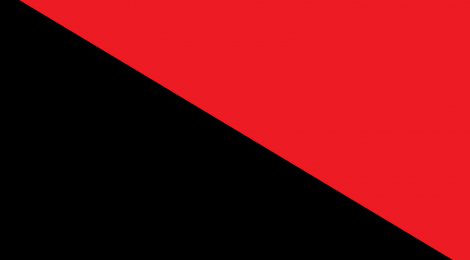 One last call about next weekend’s Balkan Anarchist Bookfair from our comrades in the Federation for Anarchist Organising, Slovenia, a member organisation of the International of Anarchist Federations. FAO are organising this year’s bookfair which takes place in different countries of the Balkans and this year celebrates it 10th anniversary. Comrades from Austria, Czech Republic, Croatia, Bulgaria, England, France, Greece, Germany, Italy, Macedonia, Serbia, Spain and Slovenia will be attending the Balkan Anarchist Bookfair 2013! We hope that comrades from Bosnia and Herzegovina, Hungary, Poland, Romania and other countries will also find a way to join us. At the Bookfair there will be open space for international exchange of experiences, ideas and proposals. We will also try to find ways how we can organize campaigns and actions across borders in the future.